Lenovo has been in the smartphone scene ever since 2011. Its transition to purely Android-based smartphones happened on 2013. This was followed by its acquisition of Motorola Mobility in 2014. Smartphones under the Lenovo branding have always been focused on the entry and budget segment of the market. These phones are known to offer compelling performance despite their incredibly affordable price tags. Our price list for Lenovo smartphones is updated regularly. This list was last updated on 2019 19th April. 1. 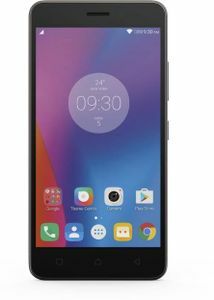 What are the top Lenovo mobiles in 10K to 15K price range? The latest Lenovo phones that have been launched under 10K price segment in India are Lenovo K9 and Lenovo A5. Both the phones run Android Oreo-based on ZUI software. 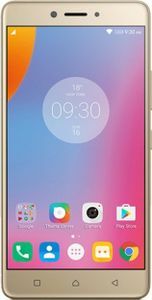 A MediaTek MT6762 octa-core processor powers the Lenovo K9 clubbed with 3GB of RAM while a MediaTek MT6739 SoC powers the Lenovo A5 with 3GB of RAM. The Lenovo K9 is priced a little higher than the A5. Even though there are better alternatives for these phones on the market, but as of now, only these two are the latest phones from Lenovo that fall under the 10K price segment in India. Other recently announced Lenovo phones like the S5 Pro, K5, and the K5s are yet to launch in India. 2. How is the sound quality on Lenovo smartphones? 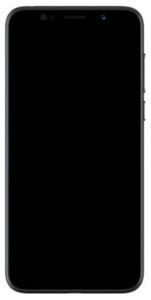 The sound on a smartphone depends on the hardware, whether there are dual stereo speakers or a single speaker. Moreover, additional audio enhancing feature such as Dolby Vision and Dolby Atmos also determine the quality. Some of the phones from Lenovo under Vibe series feature Dolby Atmos surround sound, but that can only be properly utilized when using earphones. 3. Do Lenovo mobiles support VR (Virtual Reality) headset? Yes, many Lenovo phones support VR headsets. Lenovo phones such as Lenovo Zuk Z2, Lenovo P2, Lenovo K8, Lenovo K8 Note, Lenovo K8 Plus, Lenovo Vibe K4 Note, and more offer VR support. 4. How can Lenovo be compared with Xiaomi or Oppo? In the present scenario, Lenovo has been way out of the inner circle when it comes to the smartphone market. While Xiaomi and Oppo have been more aggressive in their strategy, Lenovo has been on a backfoot. Regardless of their current market positions, the three brands share one common factor, i.e. launching affordable smartphones. In its current state, Lenovo is no match for both Xiaomi and Oppo as they have actively flooded the market with a slew of phones that offer worthy specifications at an affordable price. 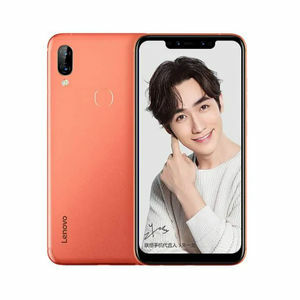 Lenovo, on the other hand, has recently launched K9 and A5 smartphones that are no match for Xiaomi phones in the same price range. 5. 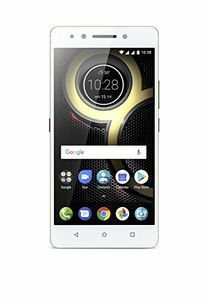 Are Lenovo and Motorola same? Back in the year 2014, Lenovo officially acquired Motorola Mobility from Google. Since then, Lenovo has been the parent company for Motorola. On the fundamental level, we can call both the companies same. 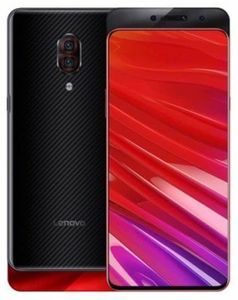 Lenovo tried to phase out 'Motorola' brand for 'Moto' but ended up conserving it and using it in the new Moto branded phones such as the recently launched Motorola One Power smartphone. While the name is still Motorola, the strings are pulled by Lenovo. 6. Do all the phones from Lenovo run Android OS? Yes, all the Lenovo phones are based on Android OS with an overlay of Lenovo's own UI. There are also some Lenovo phones that run stock Android without an additional UI. 7. Which Lenovo phone is the best? The best Lenovo phone until now will be the K8 Note Plus that runs stock Android and is powered by a MediaTek's Helio X23 chipset. With a 4000mAh battery and up to 4GB of RAM, the K8 Note offers value for money specs and features. 8. What is the newest Lenovo phone? The latest Lenovo phone is the Z5 Pro that has a slider camera design. The phone has been launched as flagship by the brand with a Super AMOLED display boasting 95.06 percent of screen-to-body ratio. 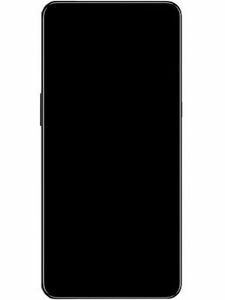 There is a manual slider on top of the front panel of the device that houses both rear and front cameras along with other sensors. The slider can be manually elevated whenever the user needs to use any of the cameras. 9. 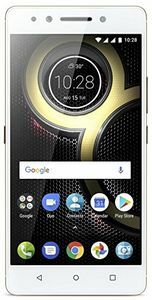 Are Lenovo phones good? 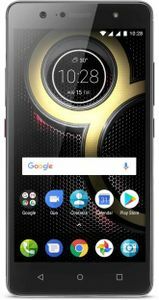 That depends on which Lenovo phone you are selecting, some of the Lenovo phones from the Zuk-series, Vibe-series, and K-series have garnered good ratings from the users, but there have been some phones from these series that failed to impress. 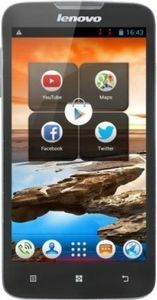 We think that the dependability of phone depends on its hardware and software, we cannot deem a brand to be good without considering what specs it offers in a specific device.